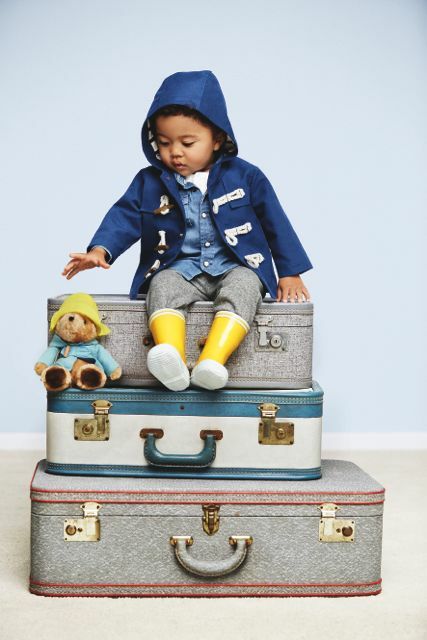 The new babyGap and Paddington bear collection will melt your heart. 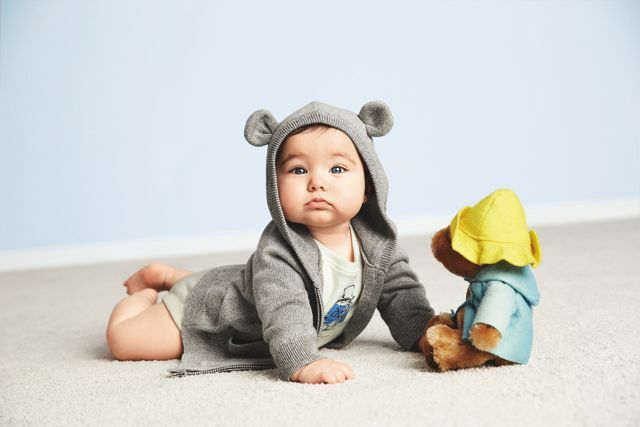 Or make you broody like crazy – if only to have a little one to put into those super adorable pieces. This blue duffle coat and yellow wellies combi has completely won me over. Available in sizes 0-24 months, I can put the Pea into it – no additional babies necessary. Ready for a rainy Spring? Definitely! I am giving away one soft and cuddly Paddington Bear – just leave a comment below until the 24th of February. I love the collection, the baby with the knit cardigan with ears is super cute! ???? So cute! I have 3 pregnant friends so would love a beautiful bear to give to one of them! Just bought a Paddington print for the little one’s wall. So cute. Oh thank you for sharing, need to stop by at baby gap now- We love Paddington! So cute!! Looks like the bubba is going to get yet another duffle coat! Mr. Paddington is the cutest ever. He spreads love and affection, puts a smile on your face, and lifts spirits every place he goes. A child’s best friend. Mr. Paddington, please come home to me! Such a cute collection from Gap. I never had a Paddington Bear, but my sister did and he was adorable. Always space in our house for an extra cuddly! How absolutely cute! My son never got into bears. He has a bunny I bought him before he was born and that’s the lovey he fell in love with. Love this collection !! Can’t believe I missed my chance to win the bear …. Previous PostIf in doubt, bake!